Smart Georgia attorneys know that for fast access to criminal case law, you can't beat Georgia Criminal Law Case Finder. 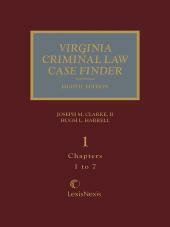 This indispensable resource can save you hours of tedious searches through massive case reporters and digests. Offering more than 6,500 annotations, Georgia Criminal Law Case Finder lets you find instantly the authorities you can use to support your case. 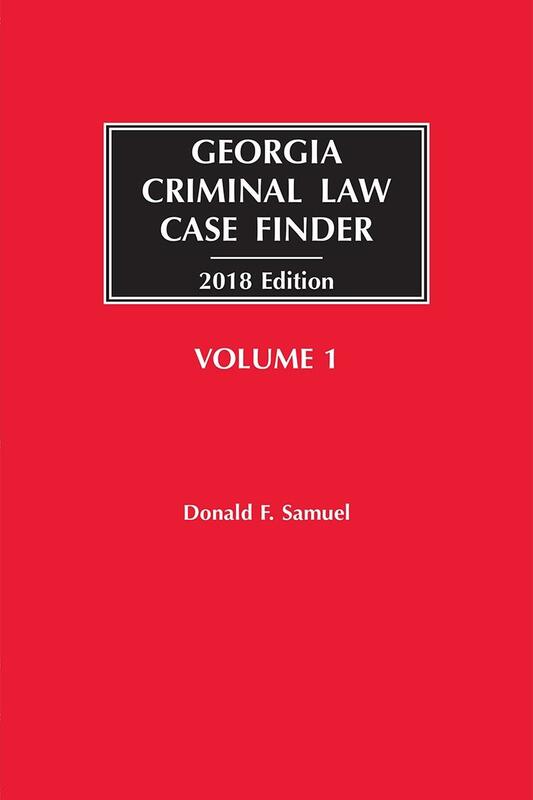 Whether your interest is procedural or substantive, Georgia Criminal Law Case Finder gets you straight to the case summary you need - without having to wade through a long and confusing index. 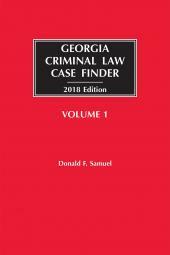 Written by the former President of the Georgia Association of Criminal Defense Lawyers, Georgia Criminal Law Case Finder arranges case summaries in chronological order under topical headings for ready reference.  And unique to such references, Georgia Criminal Law Case Finder separates many of the cases into those favorable to the defense and those favorable to the prosecution. Don Samuel has practiced with Garland, Samuel & Loeb, P.C., since 1982. His practice is devoted primarily to criminal defense and appeals in both the state and federal courts. He has appeared in federal courts throughout the country and participated in one United States Supreme Court case, Georgia v. Randolph. He has an active trial practice, having tried over 100 cases in the state and federal trial courts in matters as diverse as tax evasion, money laundering, mail fraud, murder, and public corruption. Best Lawyers in America has listed Don every year since 1993, and in 2014, named him Lawyer of the Year in the field of criminal law in the State of Georgia. In a 2015 survey of 24,000 practicing lawyers in Georgia, Super Lawyers magazine ranked Don in the top ten lawyers in Georgia. He was awarded the Rees Smith Lifetime Achievement Award by the Georgia Association of Criminal Defense Lawyers in 2014 and was recognized in Georgia Trend magazine's Legal Elite for his work in criminal defense law. Don is a past President of the Georgia Association of Criminal Defense Lawyers, is a member of the National Association of Criminal Defense Lawyers, was elected in 1999 to membership in the American Board of Criminal Lawyers, and was inducted into the American College of Trial Lawyers in 2000. He is also the author of numerous law review articles and books on criminal law that are relied on by judges, prosecutors, and lawyers throughout the southeast, including Georgia Criminal Law Case Finder and several articles published in the Georgia Bar Journal.